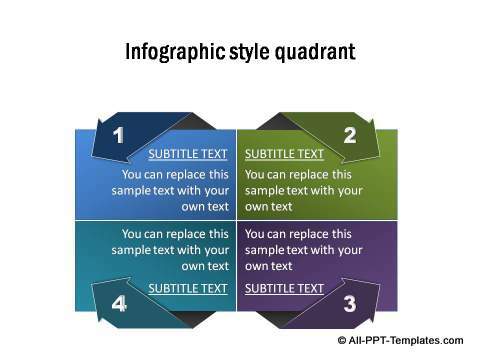 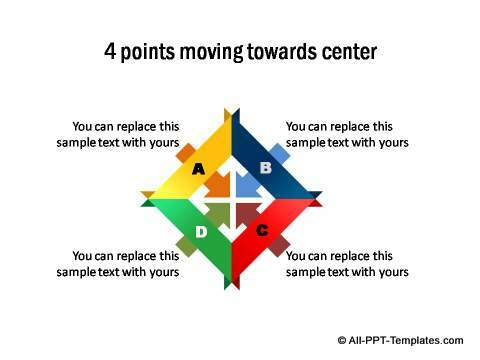 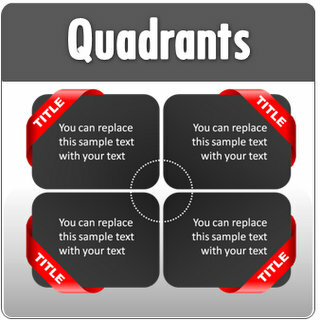 Find a range of fully editable quadrants. 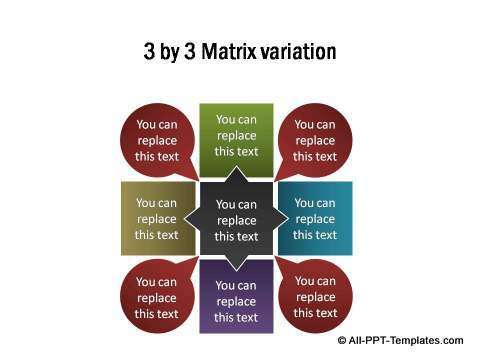 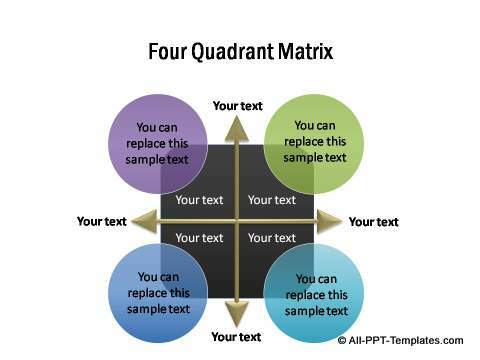 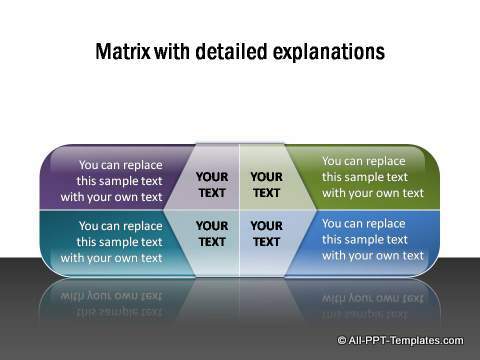 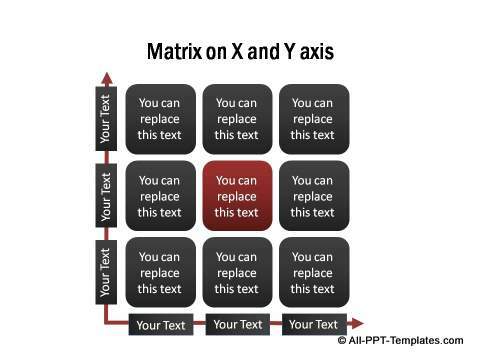 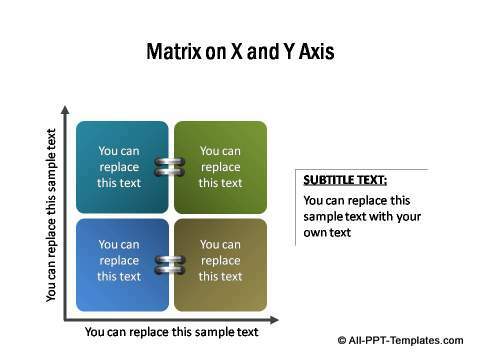 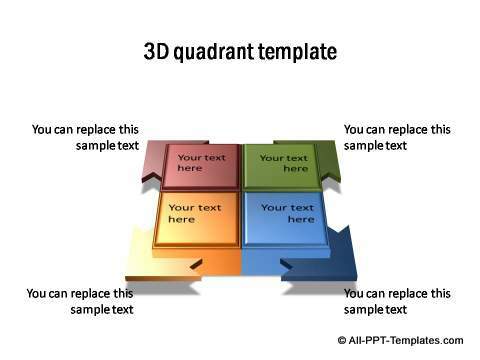 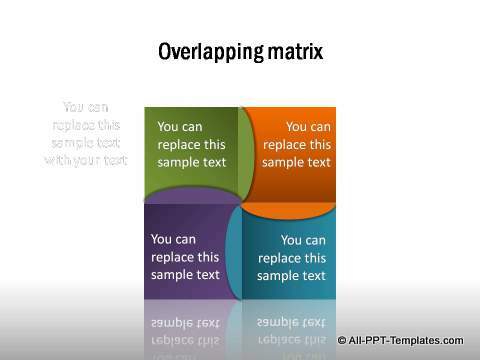 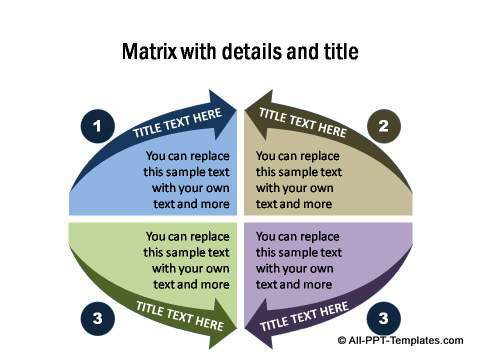 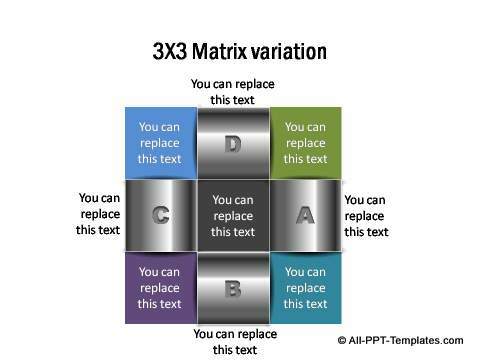 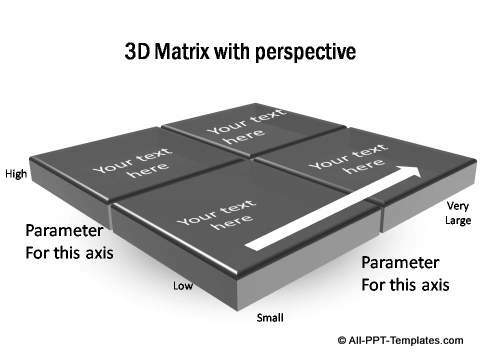 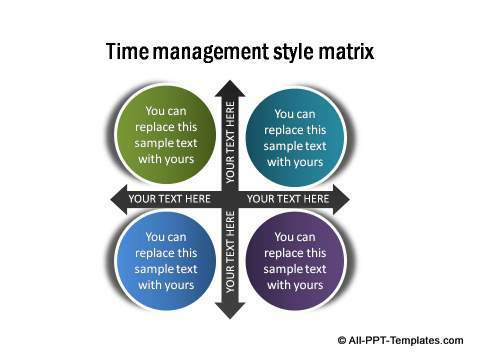 This section includes formats for grids, tables, creative variations of quadrants and matrix. 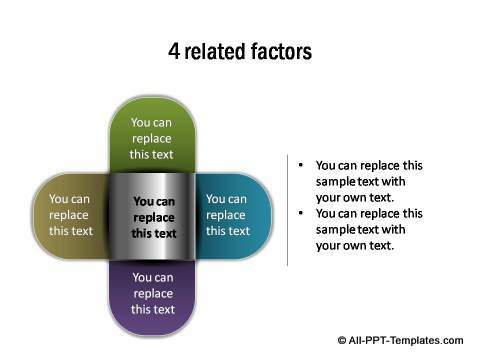 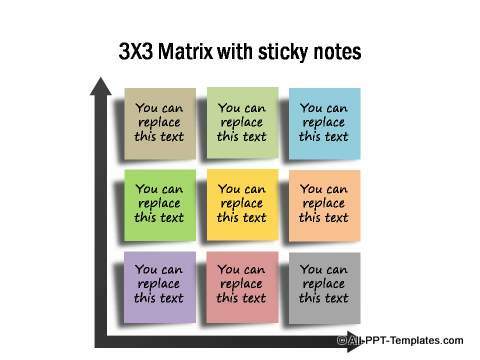 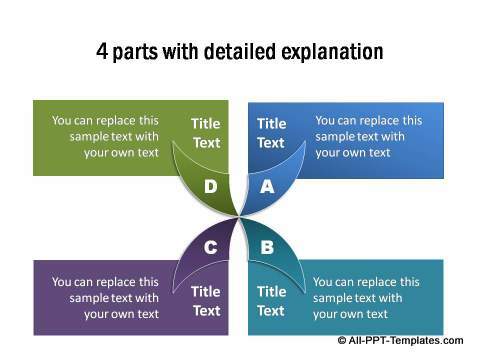 Use them to present consulting diagrams or information. 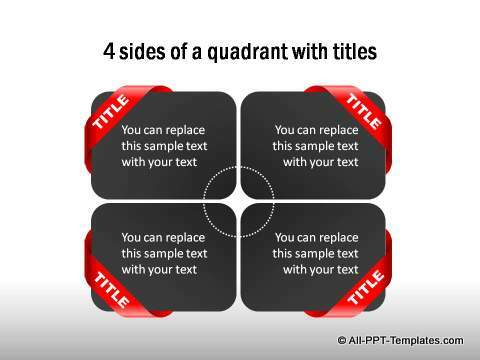 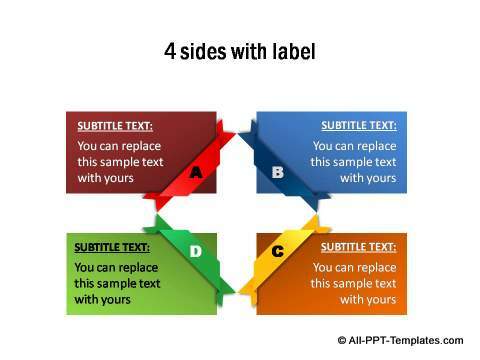 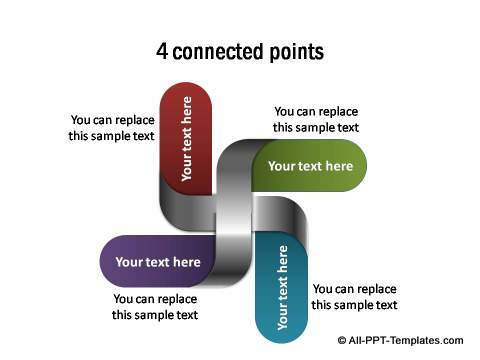 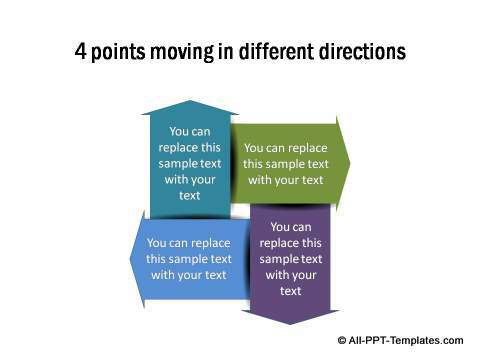 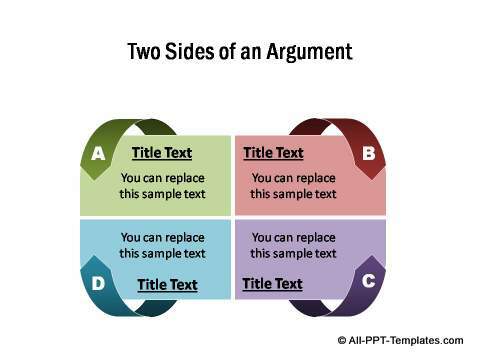 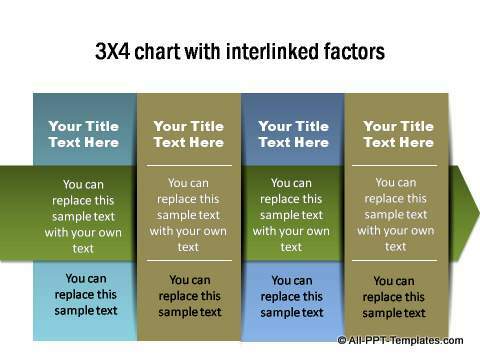 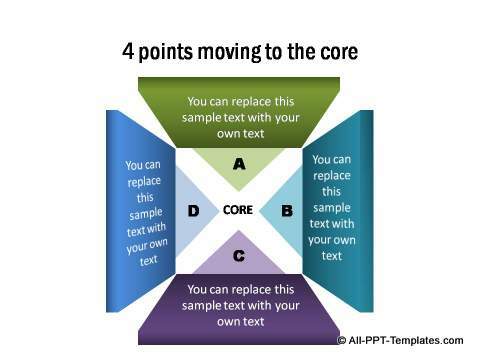 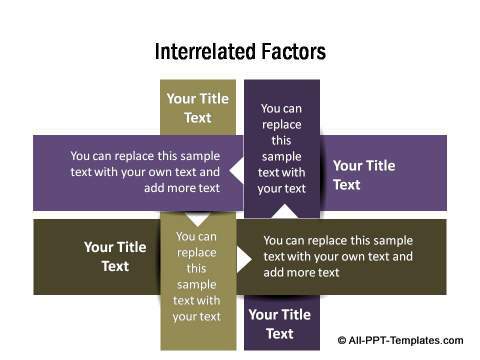 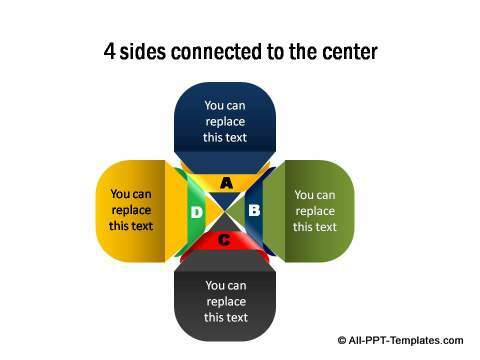 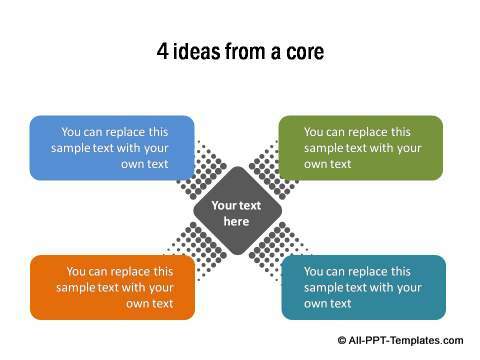 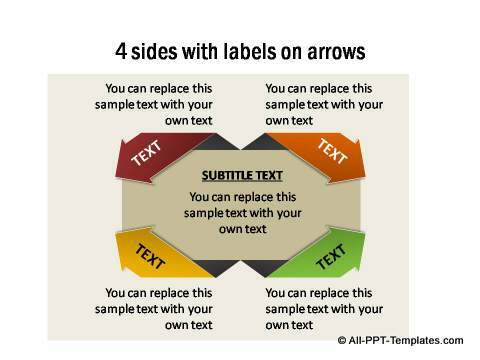 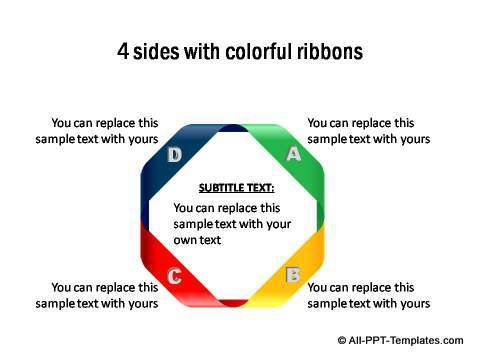 All templates are useful for making creative presentation slides. 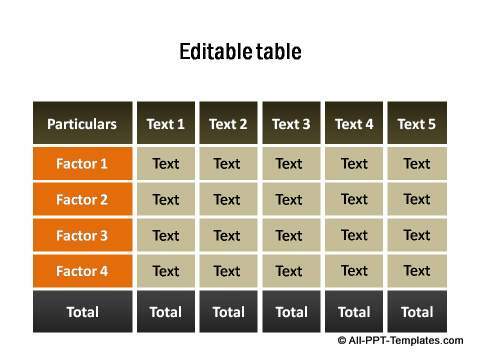 Create interesting and insightful content with these fully editable templates. 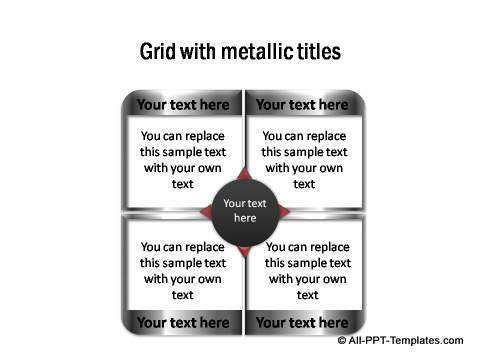 Click on images below to view details and download templates.